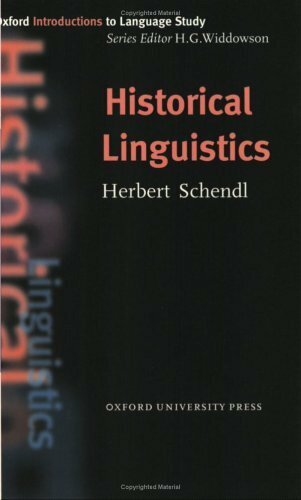 Oxford Introductions to Language Study - Historical Linguistics by Schendl, Herbert; Widdowson, H.G. on ELTBOOKS - 20% OFF! *Accessible introduction to anyone interested in the history of the English language, it outlines the major issues and terminology used in historical linguistics.